During my childhood, I would stay hungry for hours while we observe fast on Mahashivratri or Janmasthmi, not because I enjoyed myself keeping hungry or had much of interest following any spiritual beliefs , but purely to tuck down delicious ,rich and delectable fasting food cooked by mum, because only once or twice in a whole year we refrain ourselves from regular food. Since morning on the fasting day we siblings, get impatient to gobble up these farari delicacies, because mum would prepare from humble Aloo Peanuts farari Bhaji to rich and luxurious sweet peda, Barfi, tangy and tongue tickling Sabudana chevdo and Sabudana Khichdi, on these occasions mum never thought twice, but she would only prepare elaborate meals. It is believed that fasting cleans one's body and soul, but our fast actually turns out to be a fattening feast. We skip breakfast or lunch but overeating in the evenings becomes an unhealthy affair, also vrat food lacks of fibre and vitamins, but still I was cheeky enough to prepare these sinfully farari donuts to satisfy my taste buds. Fasting and fried delicacies are synonymous, it is a perfect company to sweet dishes. Almost fasting occasions are incomplete without certain type of fried food, they makes whole fasting business more pleasurable for anyone. 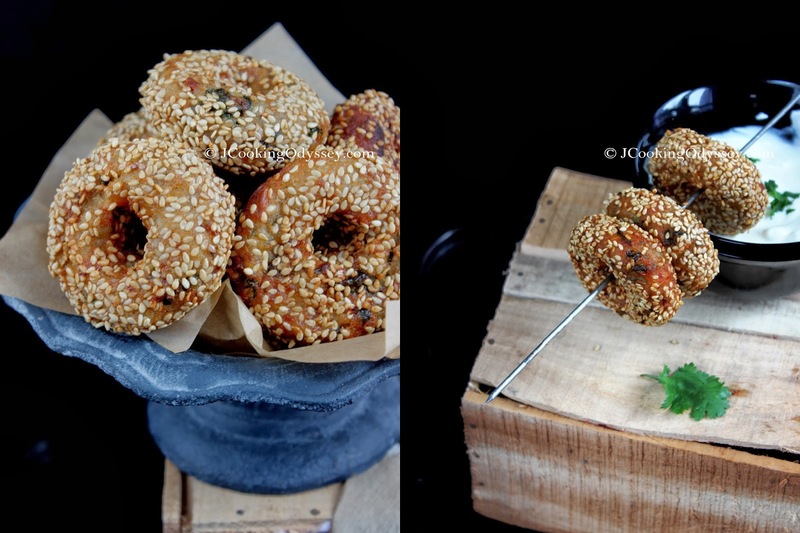 These crunchy and heavenly delicious vada/donuts, absolutely straight away melts in your mouth. 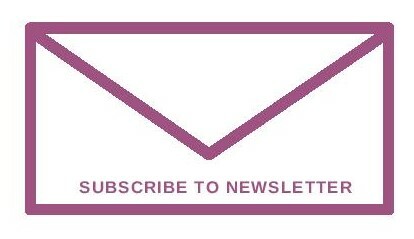 Very hard to resist for anyone, simply satisfy one's soul. 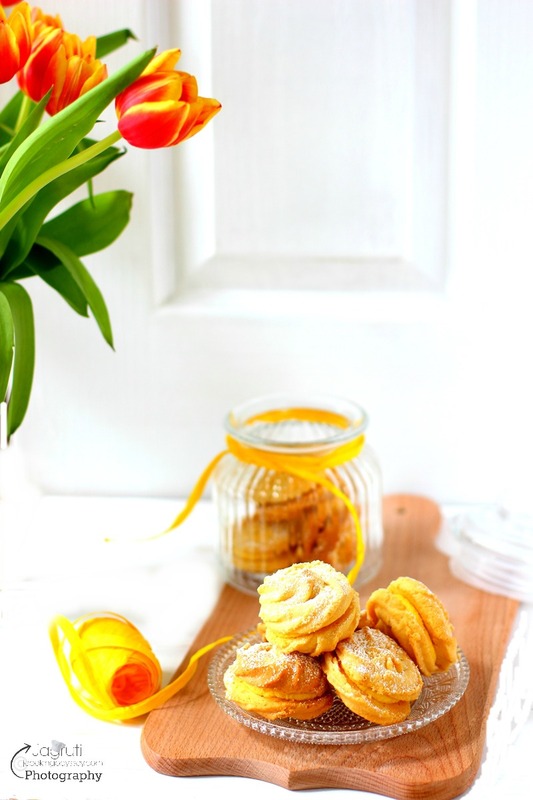 These gluten free, sweet, spicy and lightly tangy donuts leaves your tummy full but tongue craves for more. They are equally good as sabudana vada and so much fun to eat. 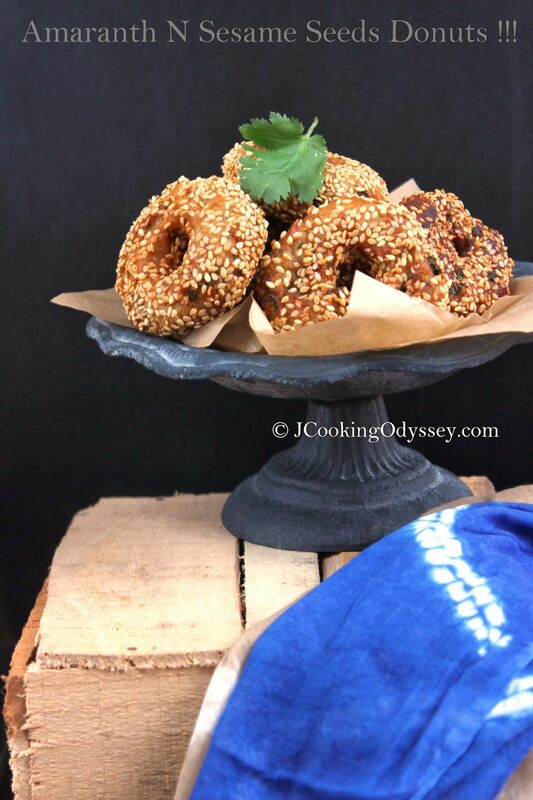 The soft and fluffy potatoes lends pure heartiness where peanuts and sesame seeds provides occasional crunchiness, while these soft and fluffy donuts been fried in a hot oil, and it's aroma makes the family members dribble impatiently. I assure you that these farari donuts will give you as much pleasure as a driving experience of a farrari! We are a huge fan of these vada, who wouldn't be ? :), and love to devour with plain yogurt or coriander and mint chutney, however next day we go on a very strict diet and compensate our body with plenty of fresh vegetables and wholesome food . 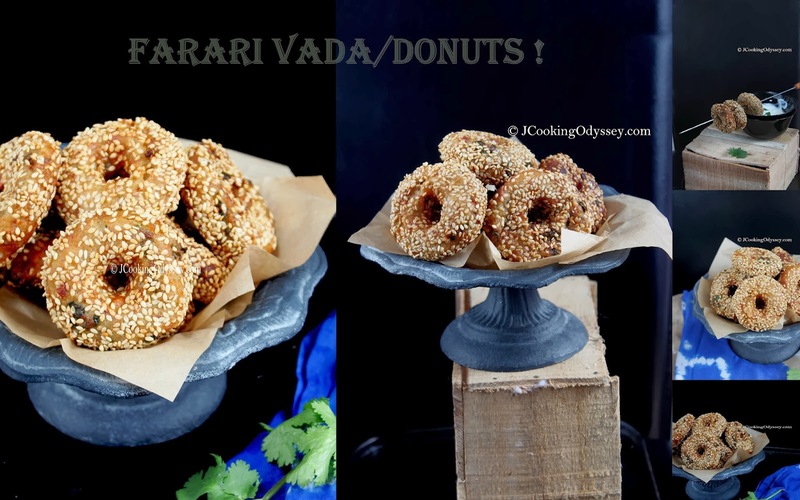 I prepared these farari donuts on Mahashivratri, I know I am late on posting, got little busy with life and couldn't post on time, better late then never so hey guys Navratri festival is not too far and if you can't wait to devour, simply prepare them any day for a perfect snack for friends and family. Place all the above ingredients except oil in a big bowl and combine everything. It should be soft pliable dough. Heat oil in a kadai over a medium heat. Take a golf size of batter and make a equal size balls and leave it a side. Lightly wet your palms, take one ball in a palm, slightly press and make a hole in a centre with a thumb , it will be look like a donut , roll into sesame seeds and slowly slide that donut into hot oil. Fry the vadas till they turn golden brown, slowly remove them with slotted spoon. Serve hot with Plain yogurt or coriander and mint chutney. 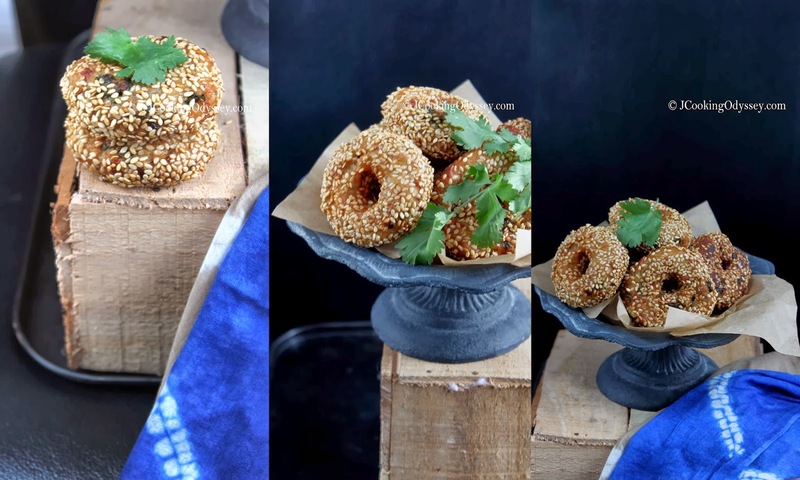 These crunchy and heavenly delicious vada/ doughnuts absolutely straight away melt in your mouth. Take a golf size of batter and make equal size balls and leave it aside. 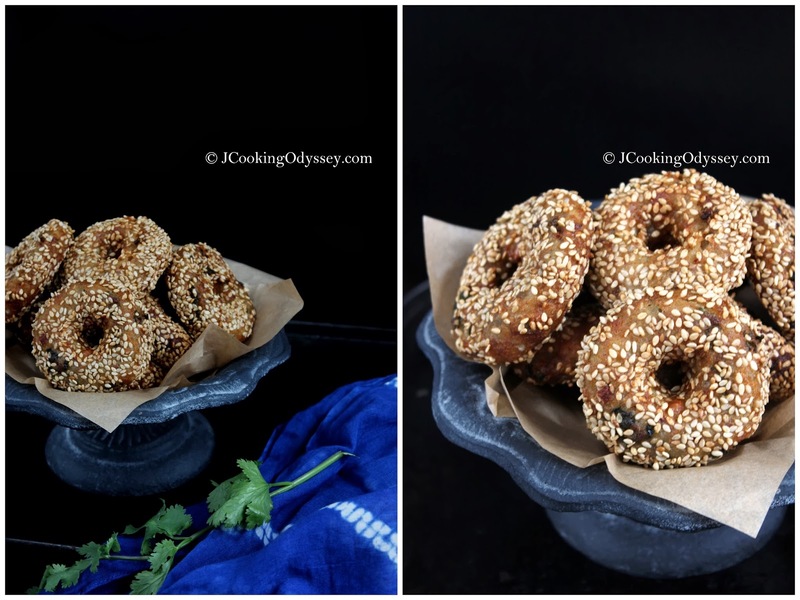 Lightly wet your palms, take one ball in a palm, slightly press and make a hole in a centre with a thumb , it will be look like a donut , roll into sesame seeds and slowly slide that donut into chilli-gingerhot oil. Very interesting recipe , you say fried ratalu so do you deep fry and them add to mixture??? Can it be added just boiled and mashed?? interesting q Nayna...no you have to fry ratalu because boiled one gets too much slimy and batter goes very sticky, however you can omit ratalu if you want. They look awesome and so are the clicks .. will make them in India when I visit next. Looks awsome... Can they be baked by any chance :) i am not that great at frying hence asked. I am afraid , this vadas only tastes great fried.